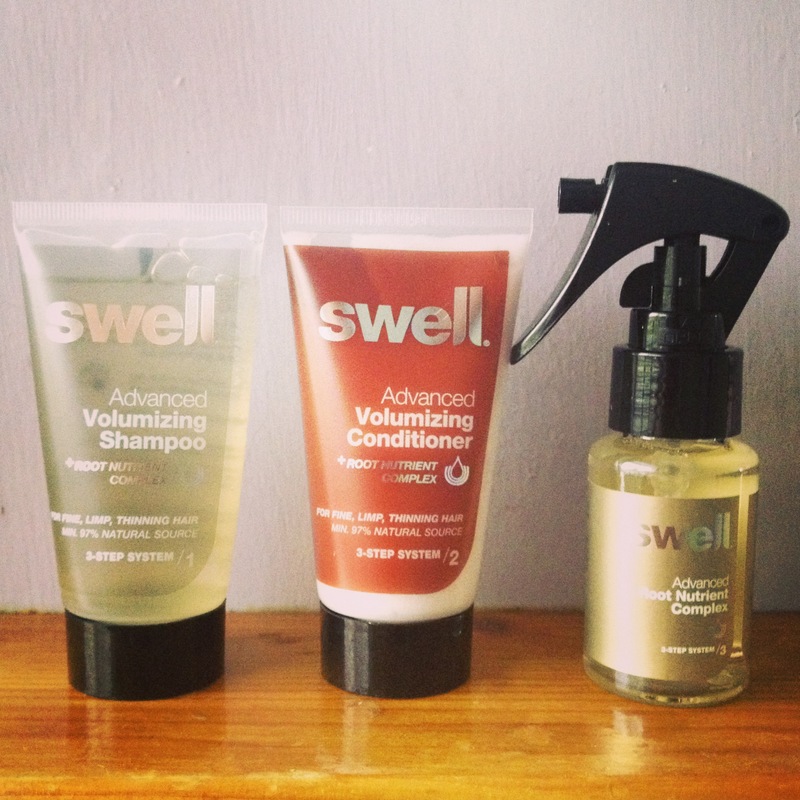 Swell shampoo, conditioner & treatment spray. I love a 3 step system, there is something about tackling a beauty issue in 3 simple steps that seems so fool proof. I have been using the Clinique 3 step system for my oily skin for a while now, I am very regimented with these products, it must be done morning and night without fail and in the correct way, but I doubt I will ever switch my skin care brand again. So when I heard about new hair brand ‘Swell’ and their 3 step system I was instantly intrigued. The revolutionary system is for fine and limp hair. As my hair grows longer, I worry about my hair becoming thin and flat, so this sounded like a great product for girls growing their hair with the same anxieties as me. The system boasts immediate volume, accelerated hair growth, reduced hair loss, longer lasting blow dry’s, anti-static and detangling. That’s a lot to promise for a product made from 97% natural ingredients. I was lucky enough to be sent the travel kit to sample, it came in a handy pouch with clear instructions on how to use the products. This was the first thing I really liked about the system, their ‘bespoke’ attitude towards washing your hair. 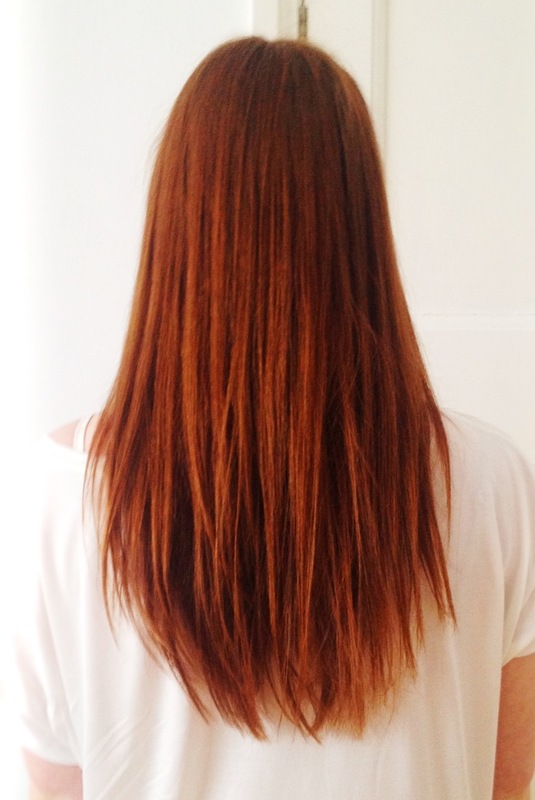 No more ‘massage, rinse and repeat’ one size fits all instructions, but a method for each hair type – oily, normal, dry, thick and fine. 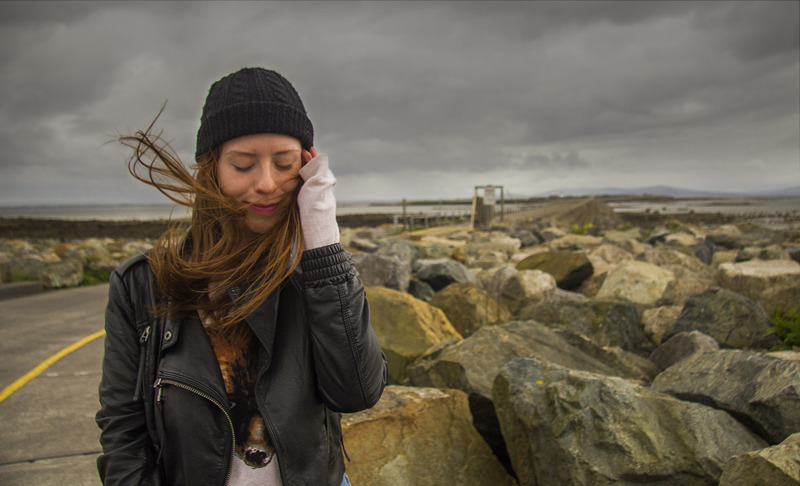 My hair is a little on the dry side and quite fine, however I use a lot of products and oil, so I tailored my usage slightly differently to what was written. 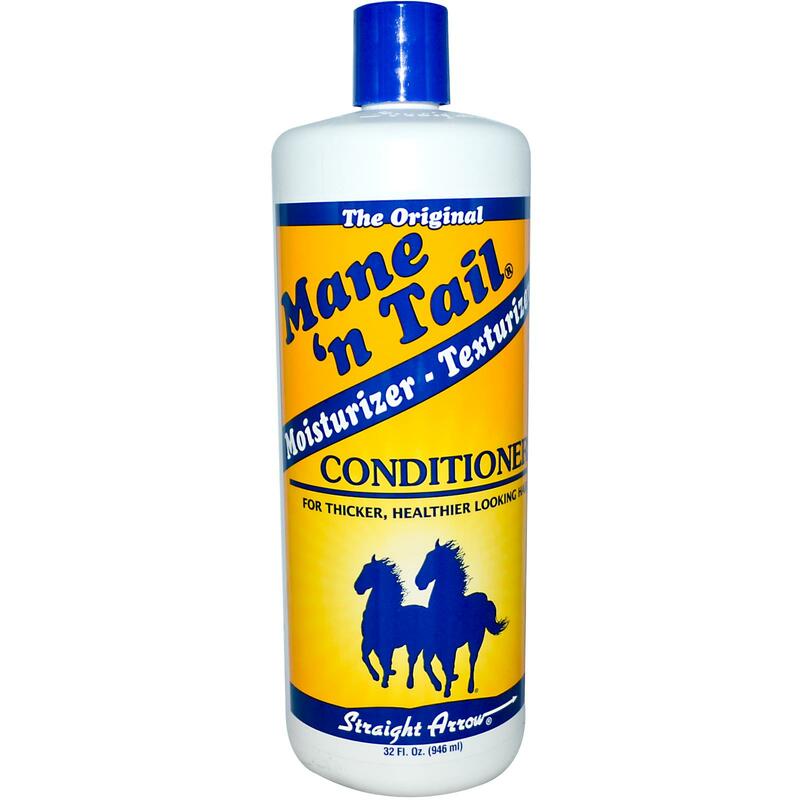 I used the shampoo twice, I also used it on my ends, which it recommended I don’t do as this can make them dry but I needed to get rid of my product build up. The shampoo leaves your hair with that squeaky clean feeling I rarely experience with natural and organic products. Next, I used a small amount of conditioner, just on the very tips of my hair and left it on for just one minute, normally I leave my conditioner on for about 5. After towel drying, I parted my hair in sections and sprayed the step 3 treatment onto my scalp. 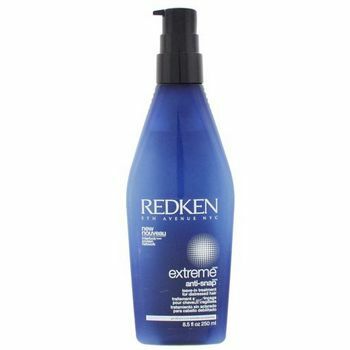 Unfortunately this is where I made a mistake, I used far too much of the product and when I dried my hair it felt greasy and flat. When using this spray, use it sparingly but massage all over your head for best results. The second time using the system I was far more successful, I realised I needed much shampoo too as it is double concentrated, making it very economical. To test the system properly, I used no volumising or thickening products, but I did blow dry in sections with a barrel brush. I have washed my hair 6 times using swell over the last 2 weeks, and in that short amount of time I have noticed a definite change in my hair. Now I can’t comment on whether it has improved my hair growth yet, I would need at least 6 weeks to give a fair review, I will be purchasing the full size bottles and will update you in the next few months. One thing I really loved about these products is that they contain no silicone’s. I am planning a more detailed post on these, but to put it simply silicone’s coat your hair making it feel smooth and shiny, however they do not penetrate your hair and do nothing to increase it’s health and vitality. Silicone’s are great in heat protectants as they form a barrier between your hair and the styling tool, but used in shampoo’s and conditioners they can leave a heavy residue and build up, something you definitely want to avoid if you have fine hair like me. It is not often I see noticeable results in just two weeks with a shampoo or conditioner, so I am extremely impressed with the ‘Swell’ range, I would highly recommend it to any girls growing their hair who want to keep it thick and healthy. Unfortunately, great hair care doesn’t come cheap. 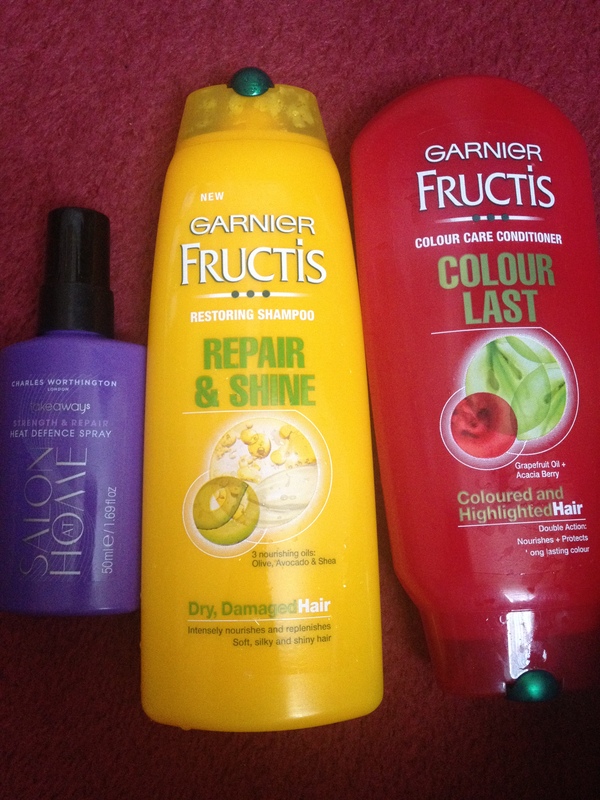 The shampoo retails for £23, the conditioner £26 and the spray £30. So that is a hefty £79 for the lot. However, the products are double concentrated, meaning they will last much longer than your regular shampoo’s, and you wont need to splash out on volumising styling products as this system works wonders all by itself. Also if you become a ‘Swell VIP’ and like their facebook page you can get discounts on their online store. For more information about the product and the brand check out their website http://www.swellhair.co.uk/ and also take a look at their blog where you can read great informative hints and tips about using the range, written by one of the top hairdressers in the UK Andrew Bidwell http://www.swellhair.co.uk/blog/ . Posted in Hair care, Hair Growth, Hair styling and tagged Beauty, competition, hair, hair growth, haircare, review, shampoo, Swell, thick hair, tretament, volumizing. Bookmark the permalink.